UMDF Patient and Family Meeting!!! Dr. Bruce Cohen is the Director of Neurology, Interim Director of the NeuroDevelopmental Science Center, and Professor of Pediatrics at Akron Children’s Hospital – Northeast Ohio Medical University. He received his AB in Chemistry at Washington University, his MD at Albert Einstein College of Medicine, and trained in Pediatrics at Children’s Hospital of Philadelphia (CHOP) and Child Neurology at The Neurological Institute in New York. His interest in mitochondrial medicine began as an intern in pediatrics and continued throughout his training. 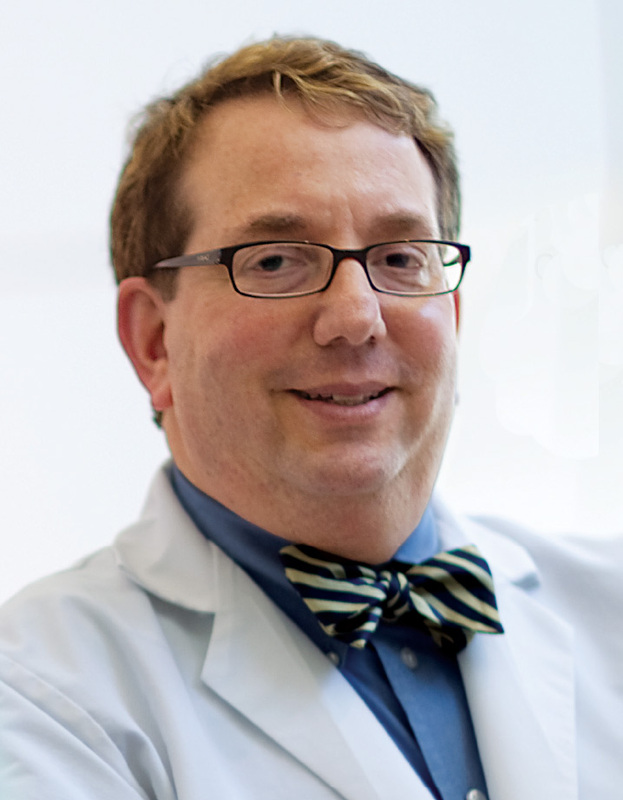 Following a Neuro-Oncology fellowship at CHOP, he spent over 21 years at The Cleveland Clinic obtaining the rank of Professor of Medicine at The Lerner College of Medicine at Case Western Reserve University before moving to Akron in early 2011. He established a busy mitochondrial medicine practice in the early 1990s and has worked closely with physicians and scientists at CIDEM. Dr. Cohen served as President of The Mitochondrial Medicine Society, spent 9 years as a Trustee of the United Mitochondrial Disease Foundation (UMDF), before rejoining in 2010, 3 years as Secretary of the UMDF Scientific and Medical Advisory Board, and has chaired and co-chaired 6 of the UMDF annual scientific symposiums.